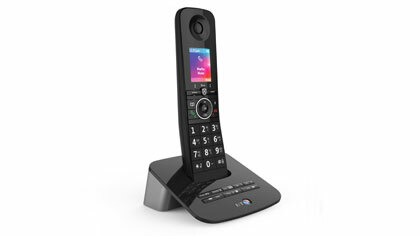 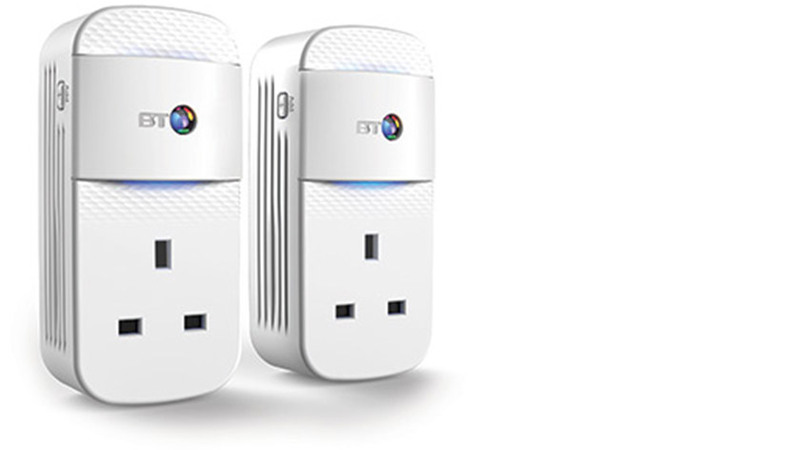 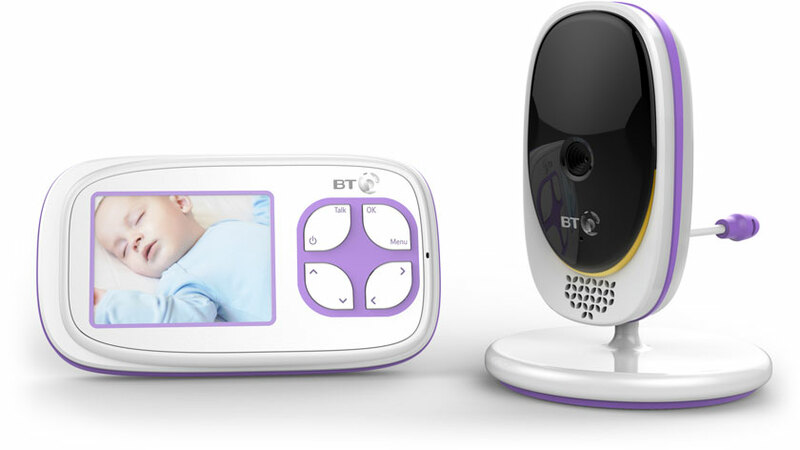 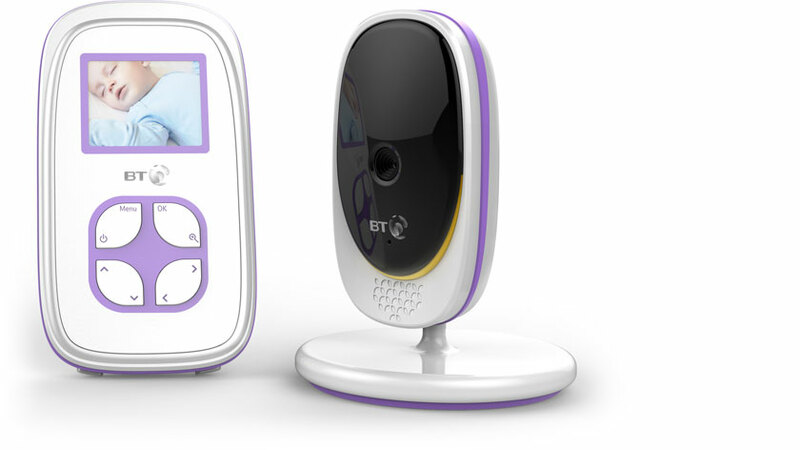 From the BT Smart Hub to home phones, wi-fi extenders, home monitors and baby monitors – find them all here. 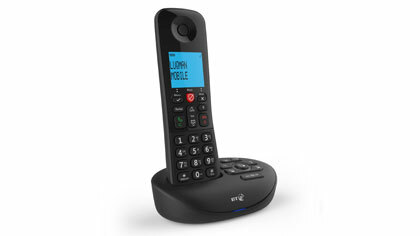 *To block nuisance calls, you'll need the Caller Display service to be active on your account. 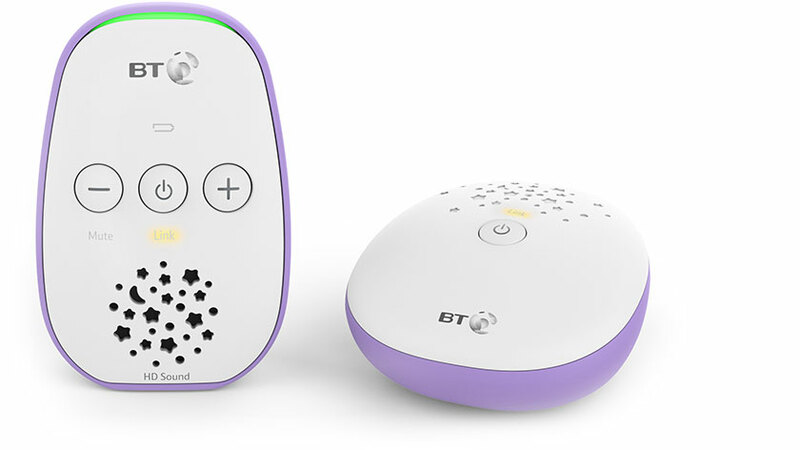 You can get this service free for 12 months by activating it in My BT. 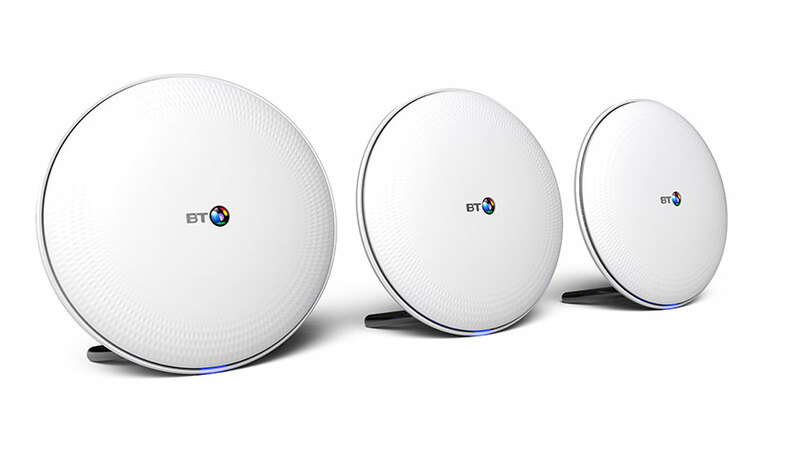 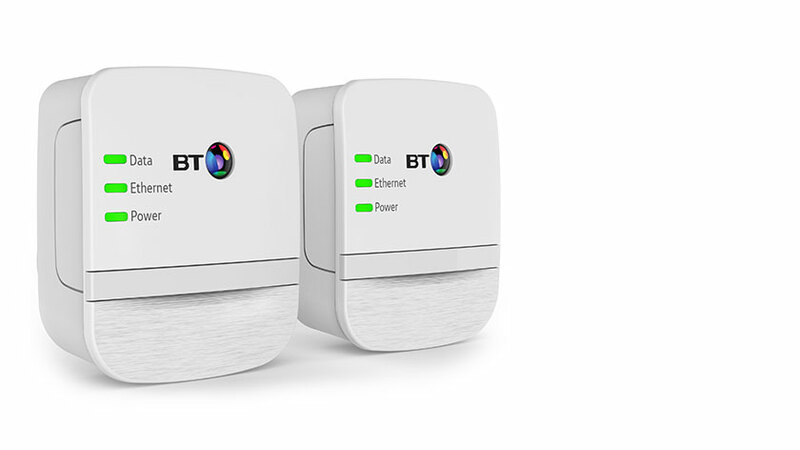 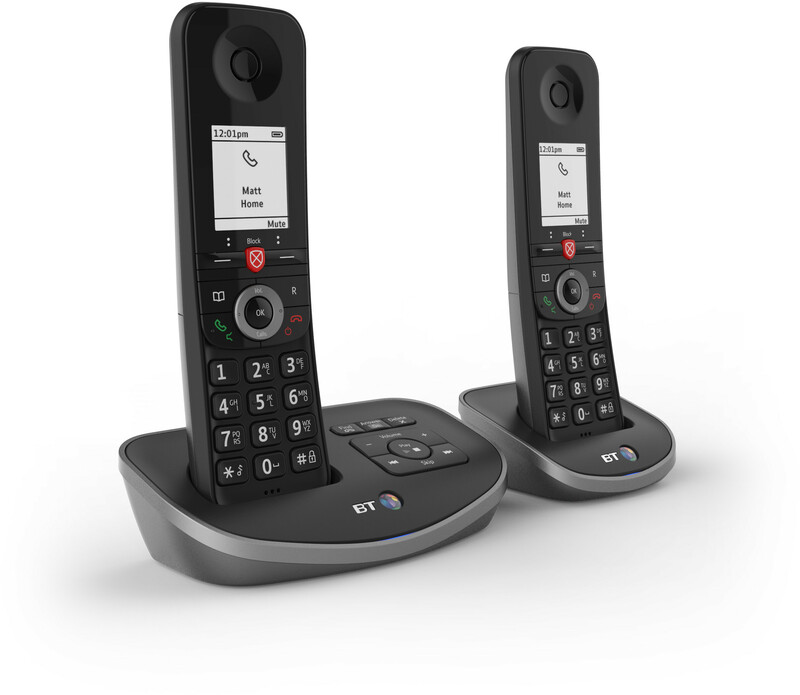 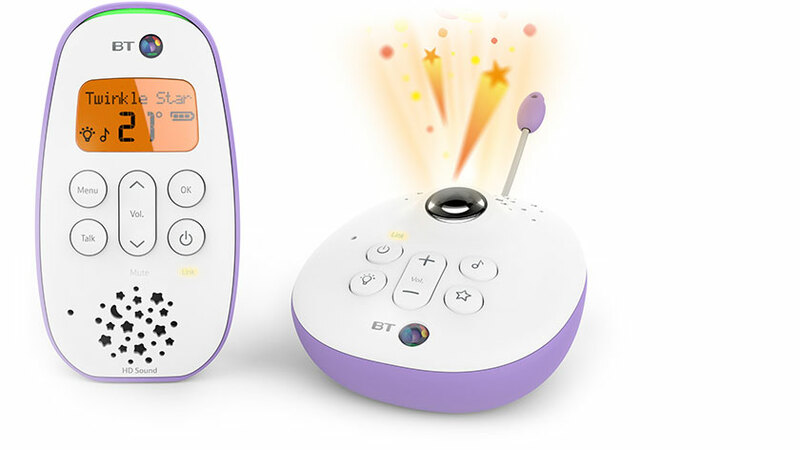 If you’re not with BT, you can still get whatever you’re after for your home in the BT Shop – whether it’s a new mobile, a powerful laptop or a piece of next-generation tech.